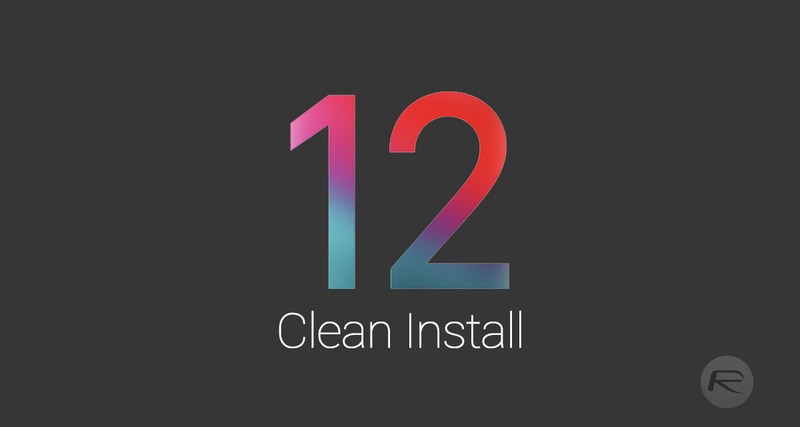 Here’s how to clean install iOS 12 via iTunes the right way on your compatible iPhone, iPad or iPod touch device. Following this information and following through the information will leave you with a clean, fresh, stock version of iOS on your chosen iPhone or iPad. Apple has been pushing iOS 12 for a number of months now. Now that it’s officially out in the public domain it’s possible for you to get your hands on it and interact with all of the new features. Let’s dive right in and see how to do with a clean installation. Note: Keep in mind that going through this process will wipe your device entirely and remove all of the data on it. 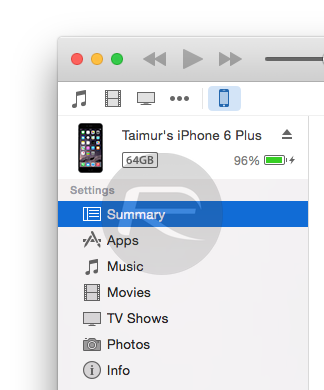 Make sure that you have entirely backed up the device via iTunes or iCloud before you go through this process. Step 1: First and foremost, make sure that you have the latest version of iTunes on your PC or Mac. Step 3: Now, you will have to do a little bit of maintenance work on the device. 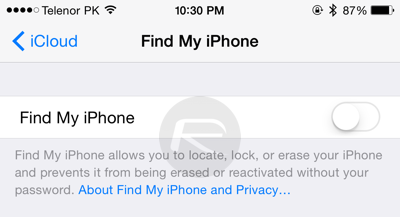 head to Settings > iCloud > Find My iPhone and make sure you toggle the switch into the Off position to disable this particular feature. Step 4: Now, connect your device to the PC or Mac using a Lightning cable. iTunes will likely launch automatically but if it doesn’t then launch it manually. Make sure that your connected device is selected from within the iTunes interface. Step 5: This is going to require a manual restore instead of an automatic one. This means holding down the Alt key on a Mac, or the Shift key on a Windows machine, and then clicking on the Restore iPhone… button. iTunes will then want you to select a specific firmware file to install to the device and will give you a dialogue window on your machine. Step 6: Now simply choose the IPSW file that you downloaded earlier. iTunes will then kick into life and go through the process if manually restoring that firmware file to your chosen hardware. You will be left with a clean version of iOS 12 on your iPhone or iPad. Redmondpie, you have failed to supply the links for iOS12 firmwares in step 2. Um if you update on iTunes it updates the firmware which wipes everything on the device.